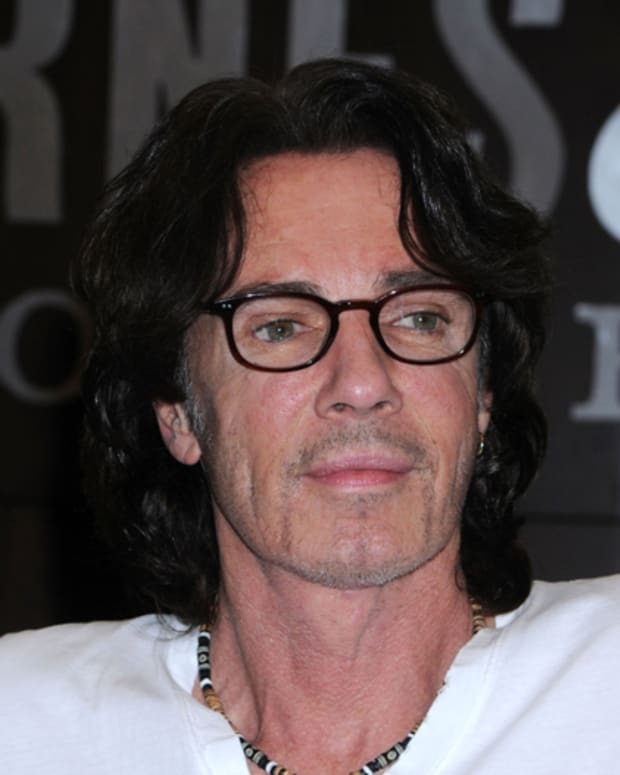 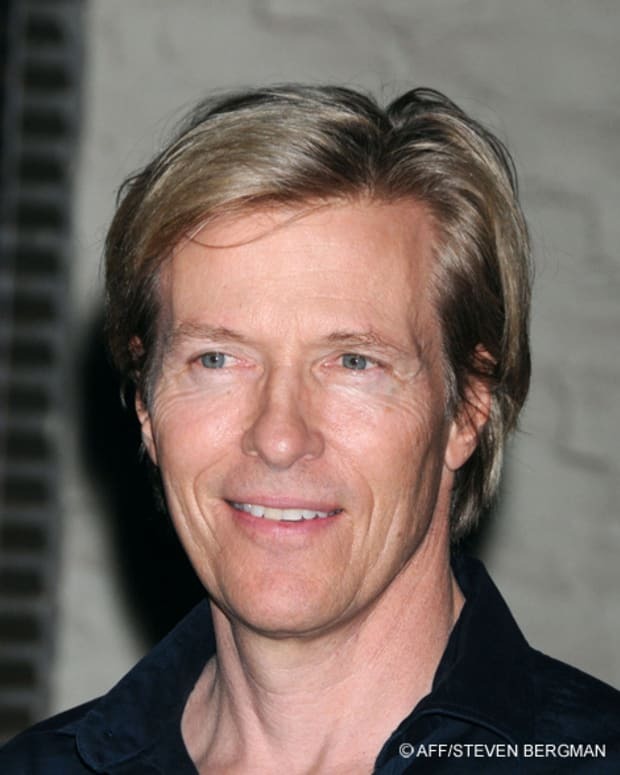 General Hospital's Rick Springfield BUSTED for Missing DUI Court Date! 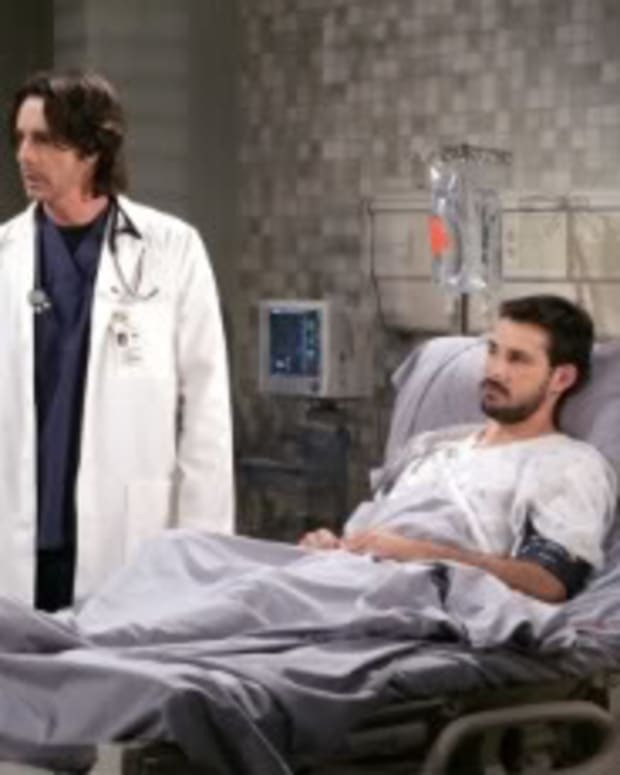 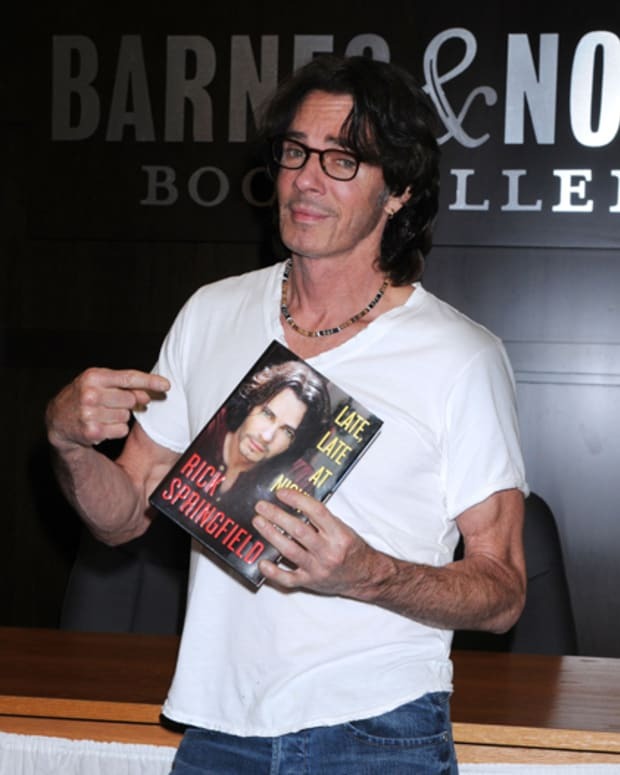 Rick Springfield Checks Back Into General Hospital With Real-Life Son! 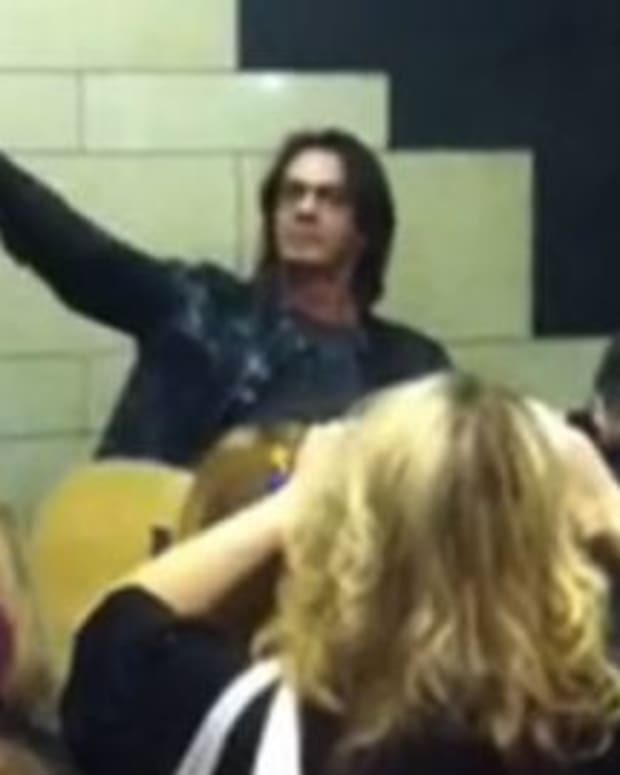 Rick Springfield Rocks Subway Performance! 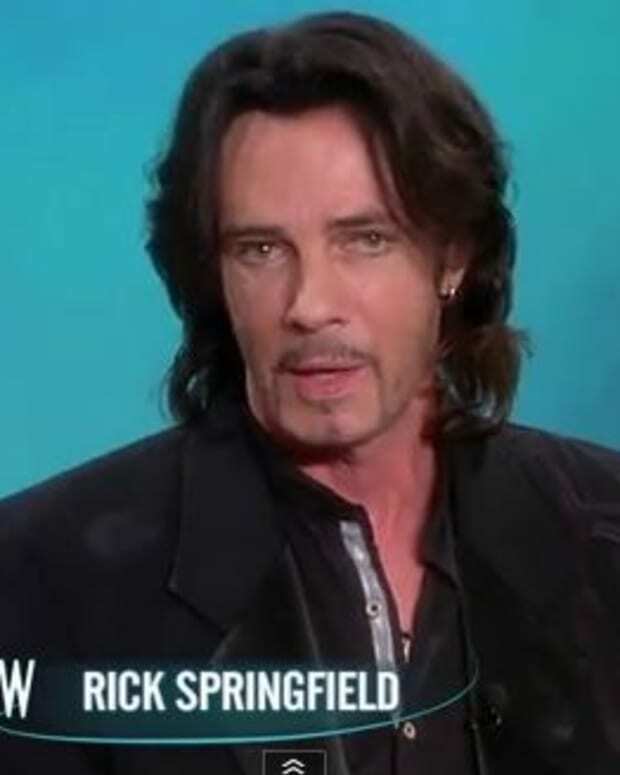 Rick Springfield: "I’ll Never Drink and Drive Ever Again"
Which Lady Will General Hospital's Rick Springfield Make 'Hot In Cleveland'? 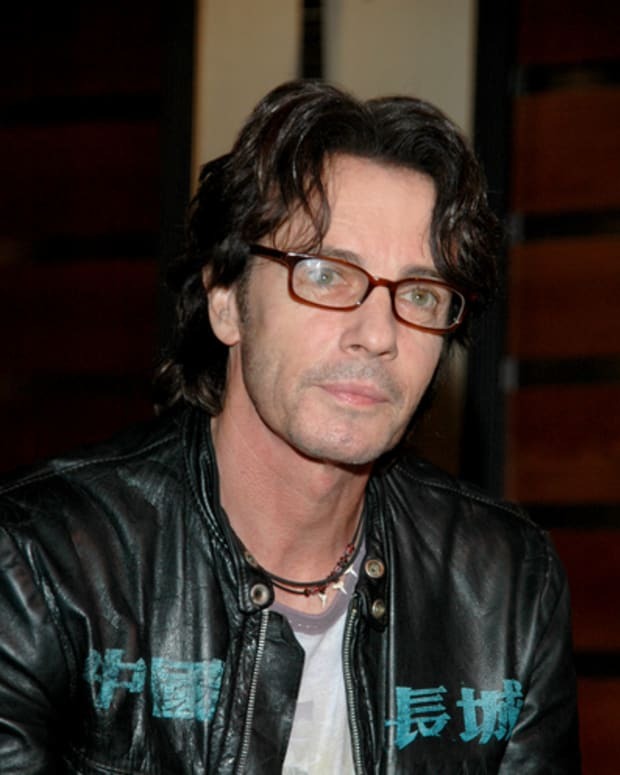 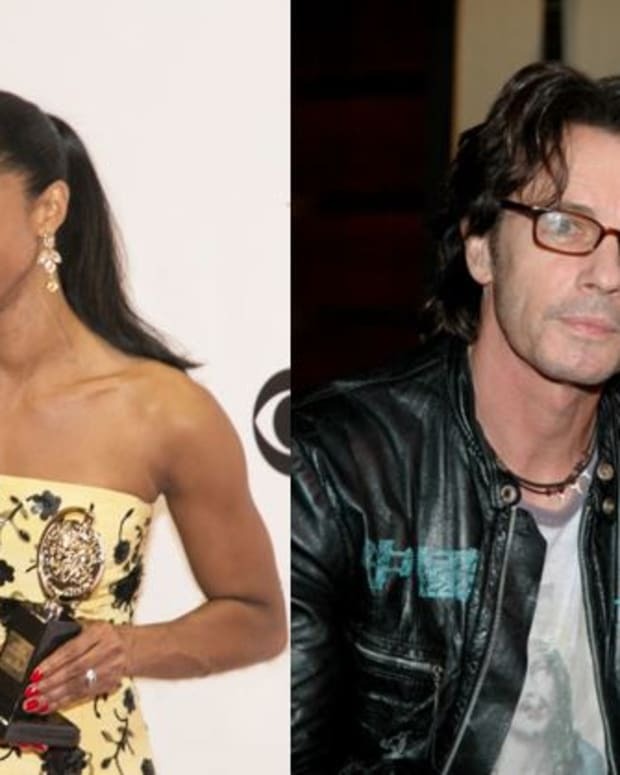 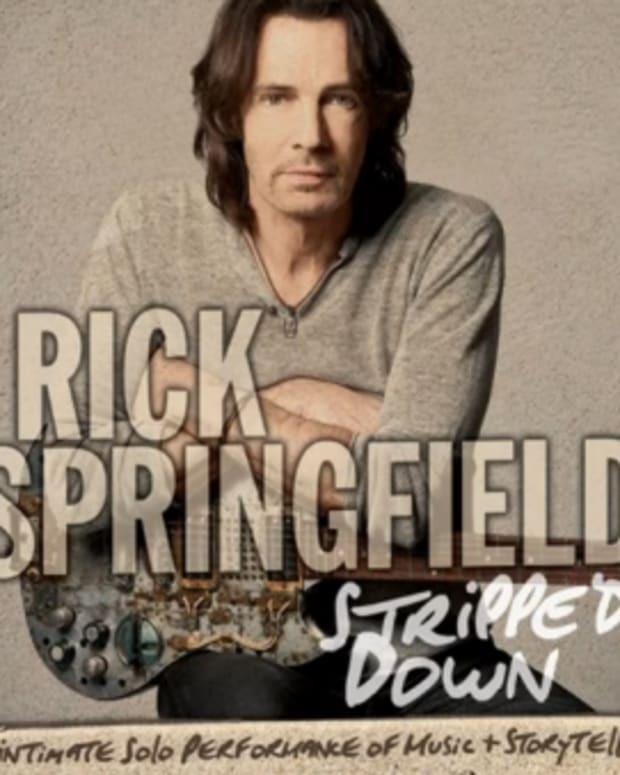 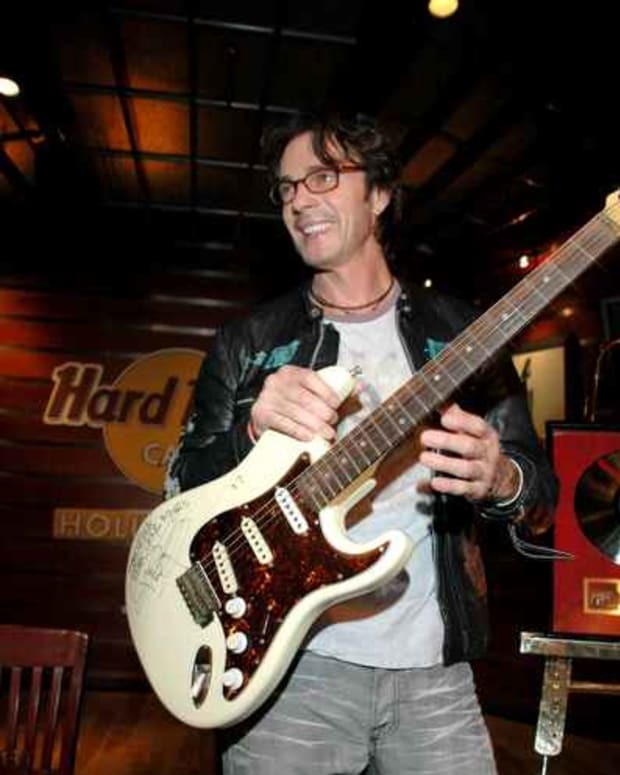 General Hospital's Rick Springfield Popped For DUI! 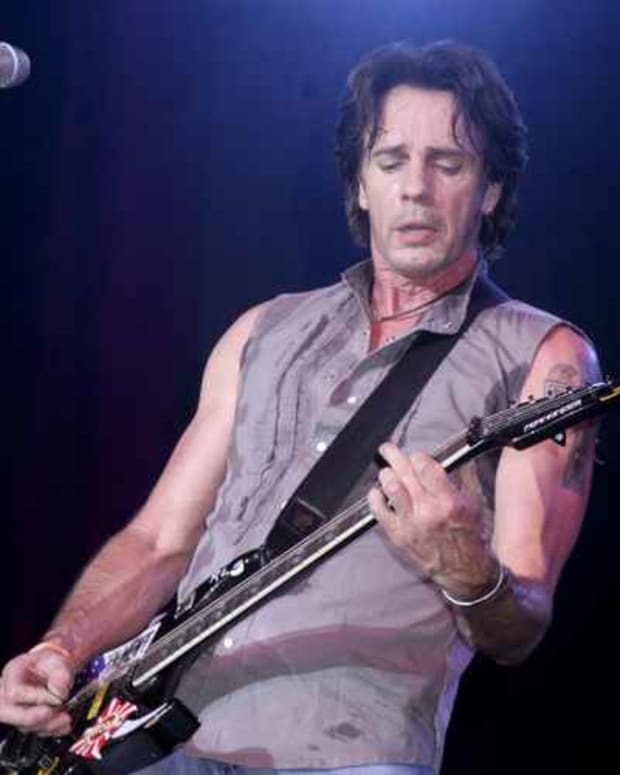 Rick Springfield on Possible GH Return: "Nothing is Planned"
Rick Springfield Says "Was a Thrill" To Play "Jessie's Girl"